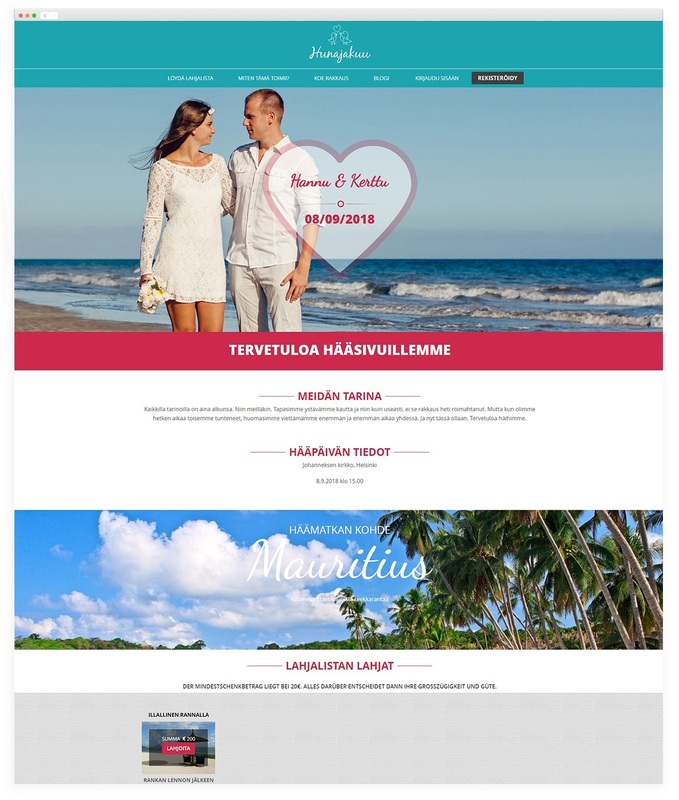 Idea behind Hunajakuu service is to provide a nice looking, easy-to-use website for wedding couples to turn their Honeymoon in to a Honeymoon Gift Registry. 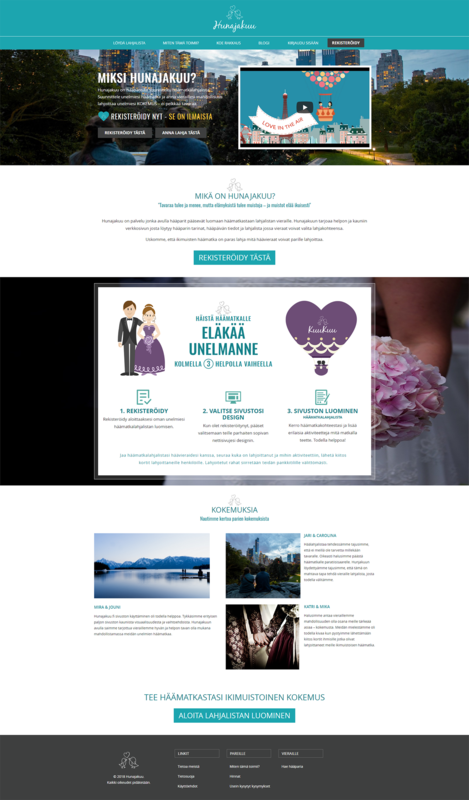 Idea behind Hunajakuu service is to provide a nice looking, easy-to-use website for wedding couples to turn their Honeymoon in to a Honeymoon Gift Registry. 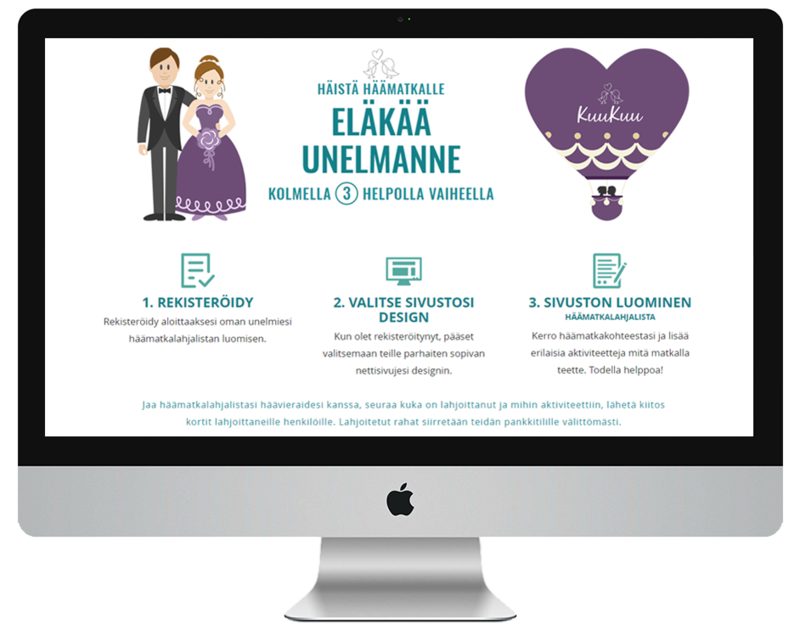 With Hunajakuu, wedding couples list on the site activities of their Honeymoon giving wedding guests a chance to gift money to any activity they like. By collectively gifting to the Honeymoon, the wedding couple will be able to go on a Honeymoon trip that will become an experience – and experiences turn in to life long memories. Hunajakuu.fi is a start-up company founded by same owners as S&P Digital. Building an online service from ground up is something that we truly enjoy. With this project, we got to create the concept, study target segments, design the whole brand identity and website, and build a technical solution with modern architecture. When project was started, it was very clear to us that graphical design combined with a scalable technical architecture are going to be the winning combination. 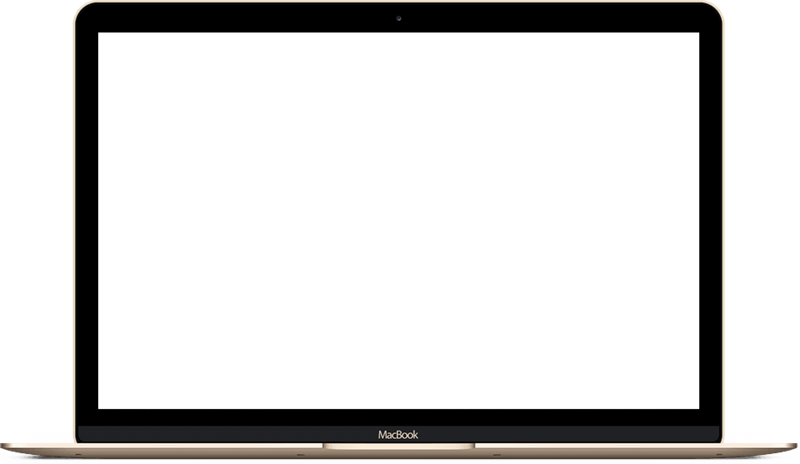 We decided to build the back-end system using Laravel Framework while front-end is built using Angular.js. Solutuon is built using REST API to provide wedding an ability to bounce between application and website while modifying the gift list. Solution sits on Microsoft Azure servers.